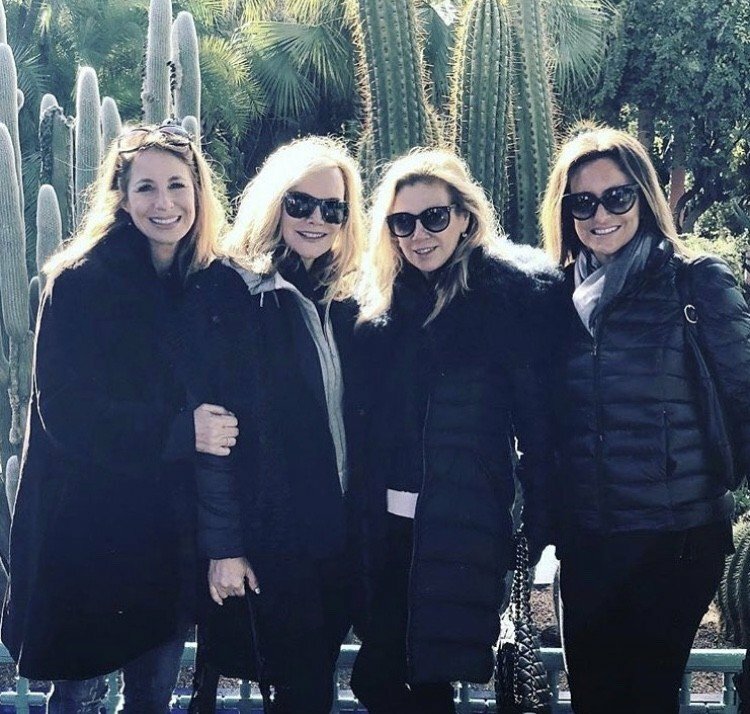 I live for Southern Charm, but I can’t help feeling like a casting shakeup is beyond necessary. As much as I love everyone on the show, it has turned into the Thomas Ravenel and Kathryn Dennis show since pretty much all everyone does is talk about the on-again-off-again couple. We need more and not only that, but we could also use another woman in the cast to even things out a little more. That’s why I’m so interested in the news at the reported casting of Eliza Limehouse. 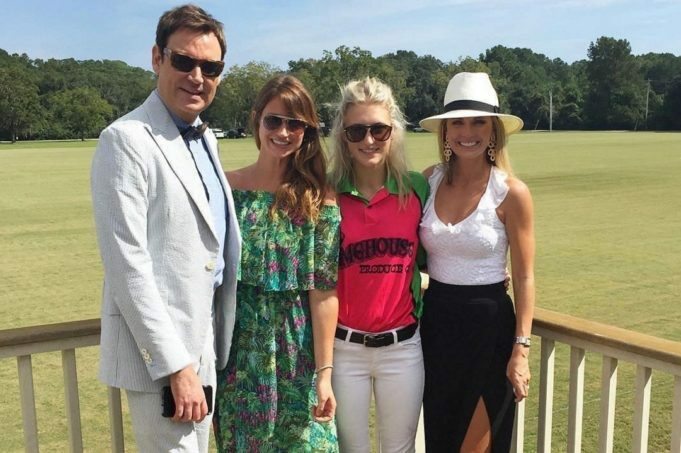 You’re not the only one who feels clueless when hearing this name because I had no idea who she was until I saw her in one of Cameron Eubank’s Instagram posts with other cast members, but it is being reported that she is the newest addition to Southern Charm. If she’s interesting, then I really hope that this is true because the show really needs some new life.